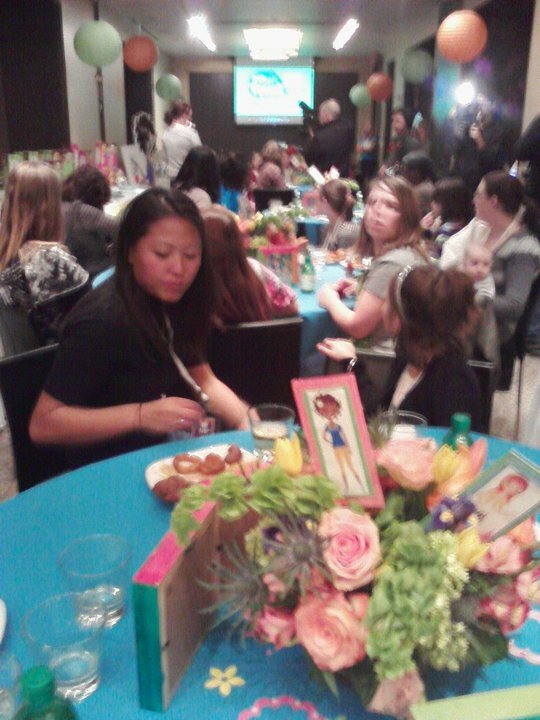 Our first day in New York for the Crayola event has been incredible! I was worried about having to change planes in Chicago but it was no big deal. The only problem with the flights was that I had to sit next to some unhygienic guy with a cold. He spent the whole flight sniffling loudly and wiping his nose with his hands. I came very close to handing him one of our travel tissue packs and telling him to blow his nose. I thought that might stir up more germs though. The whole way to New York I was leaning into the aisle trying not to breath his air. The drive to the hotel was crazy! There is no way that I could drive here. The roads were completely packed full of cars. I loved what our driver said, “To drive in New York you have to have a big bumper and good insurance”. He gave us a very informative and very entertaining talk about the city. Soon after we arrived, we went to meet up with everyone for dinner and the Pop Art Pixies VIP Premiere Party. 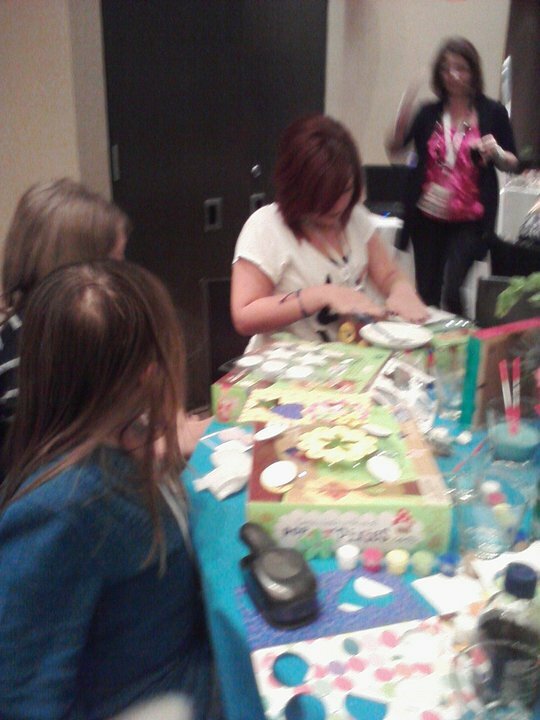 The girls and I had a blast making crafts together and meeting the other mothers and daughters! After we get back home I will be posting about all the great Pop Art Pixie crafts that we make while we are here. You will not want to miss it!